Austin, TX native Ben Crenshaw and renowned golf course architect Bill Coore created a links-style golf course with a Texas Hill Country personality. Cliffside offers generous fairways but challenges their approach to large well contoured greens. The Resort's signature golf course in also the first Texas course designed by legend Tom Fazio. Featuring natural limestone caves, waterfalls, and cliff lined fairways, Fazio Foothills' numerous elevation changes add to this inspired layout. 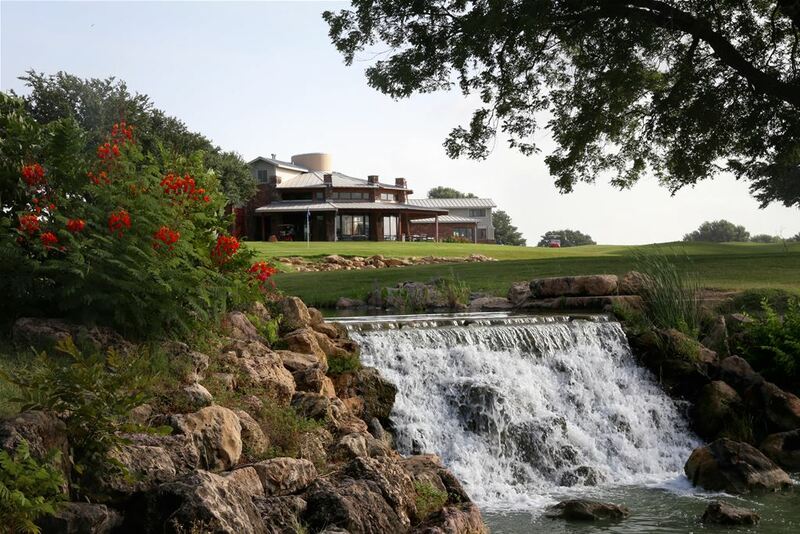 Tom Fazio's second Hill Country masterpiece is a study in natural beauty and experienced design. The layout features large sloping greens, tee to green elevation changes, and strategically positioned fairway and greenside bunkers. Lakeside's award winning championship golf course, designed by golf great Arnold Palmer, rests on a secluded hillside aboveb Lake Travis. The dramatic views, water features, and elevation changes deliver a golf experience as inspiring as The King himself. Downtown Austin is the place to stay with legendary live music venues, restaurants to please any foodie, and one-of-a-kind shops. 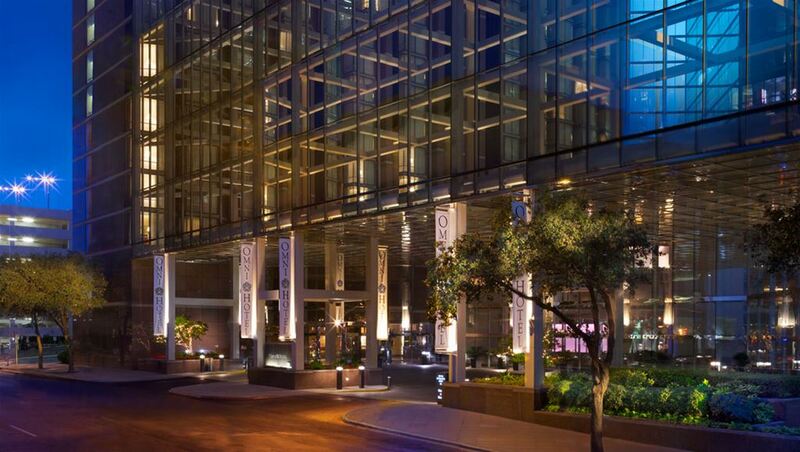 Stay at the Omni Austin Hotel Downtown with spectacular views and walking distance to all the downtown hotspots. Enjoy golf on some of the best courses in the Hill Country with gorgeous views, Texas live-oak trees, and rolling hills. This is an exciting getaway golf trip to Awesome Austin.